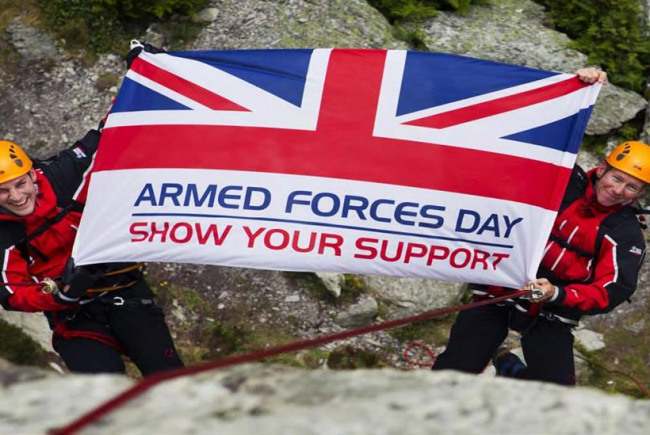 Need to raise a final £3,000 to put on a Big Family Fun Day at Wycombe Air Park on 29th June 2019 to say thank you to our local Bucks & Milton Keynes Armed Forces Families on National Armed Forces Day. The day will consist of lots of various entertainment, a funfair and activities for children, bands playing in a tea and beer tent, a food village and lots of stall holders. Culminating in an amazing Flying Display. The day will only go ahead if we can raise the money to fund it! So please help - any donation large or small will be gratefully received. 29th June is National Armed Forces Day. Bucks and Milton Keynes which to be a part of this and show their support and gratitude to our local Armed Forces for what they do. 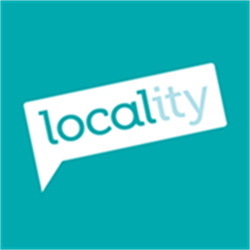 OSE ltd is an event managment company that is working alongside Bucks County Council and The Royal British Legion assisting in organisation of this Bucks & Milton Keynes Armed Forces Day. Project Delivery Manager: One Stop Events The Project Delivery Manager takes legal responsibility for receiving and spending the funds raised and ensuring the project is delivered. Contractor: Buckinghamshire County Council The team responsible for building or installing the project.